The Big Gun Eco Series was designed with a few things in mind, performance, power, sound & craftsmanship. 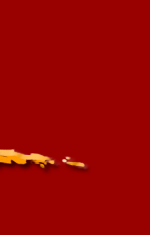 We guarantee that the Eco Series delivers these things all without hurting your wallet. 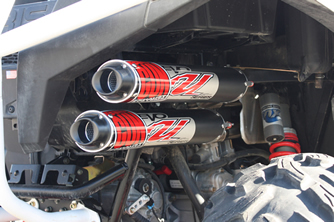 Made for most popular ATV models, the Eco Series is made from .049 stainless steel tubing and a 6061 brushed aluminum muffler canister. 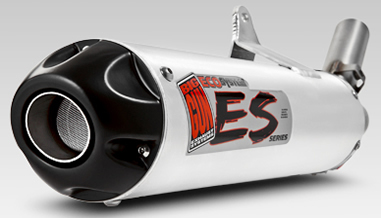 All Eco Series Exhausts are slip-on systems only. Avail for all popular ATV'S including the new YFZ450R. 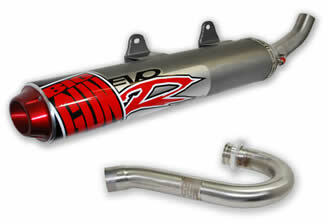 This exhaust looks absolutly stunnng with its thermal dispersment anodized end cap and stainless header pipe. 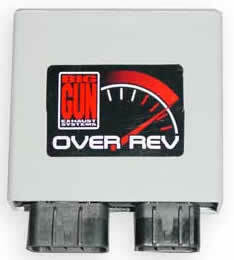 The Big Gun EVO Utility Series was designed to deliver raw horsepower & torque gains for utility ATVs & UTVs. All Utility slip-on & full systems are made from .049 stainless steel tubing an an aluminum muffler canister, the Big Gun Utility exhaust system is much lighter than a stock unit. Our sleek muffler design allows for maximum clearance to avoid collisions with the rear brake caliper. 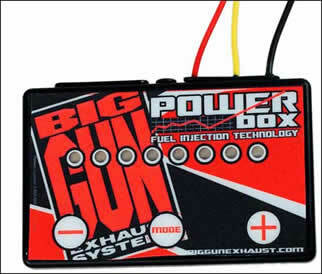 Control you fuel injection machine to your own personal preferences, Big Gun TFI Power Boxes are the trick for any fuel injected vehicle. Not only do these units allow for better power but they supply the proper fuel needed to go fast and keep your engine happy.